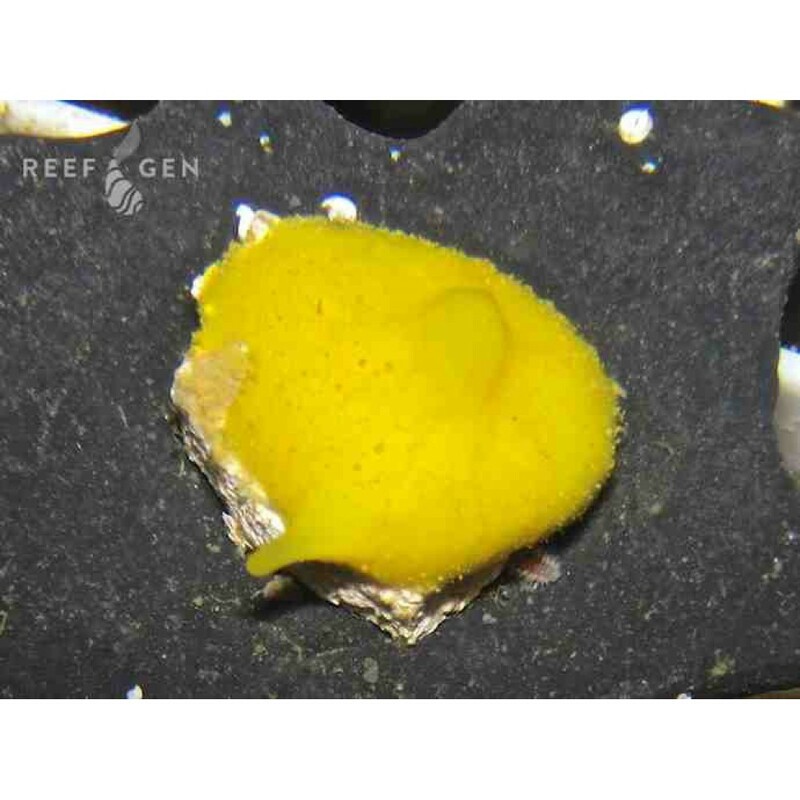 A hardy yellow sponge that grows well in a variety of habitats. The Canary Yellow sponge will develop red and purple hues in bright lighting but will turn a brilliant yellow in more shaded spots. This sponge is a rare import and we are proud to be culturing it in a sustainable way. Though this sponge is non-photosythetic, it has done well for us in normal reef conditions and should not require additional feeding.